Today we all said goodbye to 5GW and 5G. 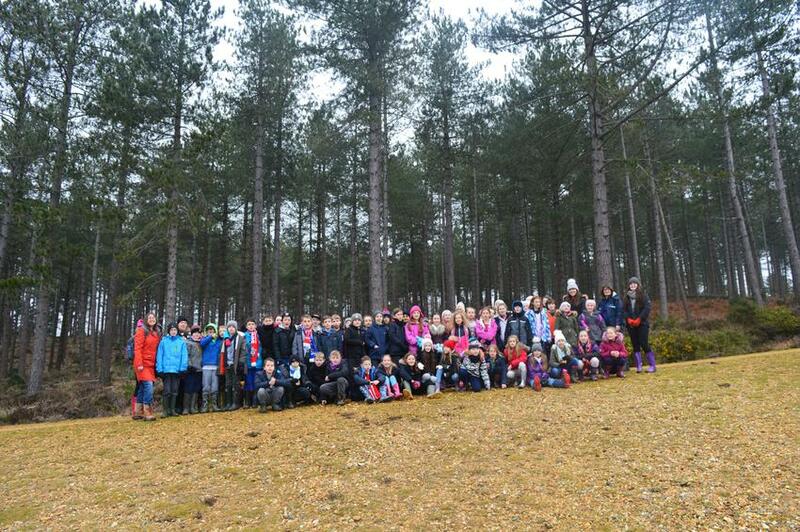 All the children had such a wonderful time and have created new memories which they will carry with them forever. I felt extremely proud of all the children as they tried new things and worked through problems. The children have been an absolute pleasure to take away and now we welcome 5KT and 5S. So far, 5KT and 5S have unpacked their cases and attempted to make their beds, some help was required! They have just come in from an afternoon of orienteering and are getting ready for their evening meal and night games.